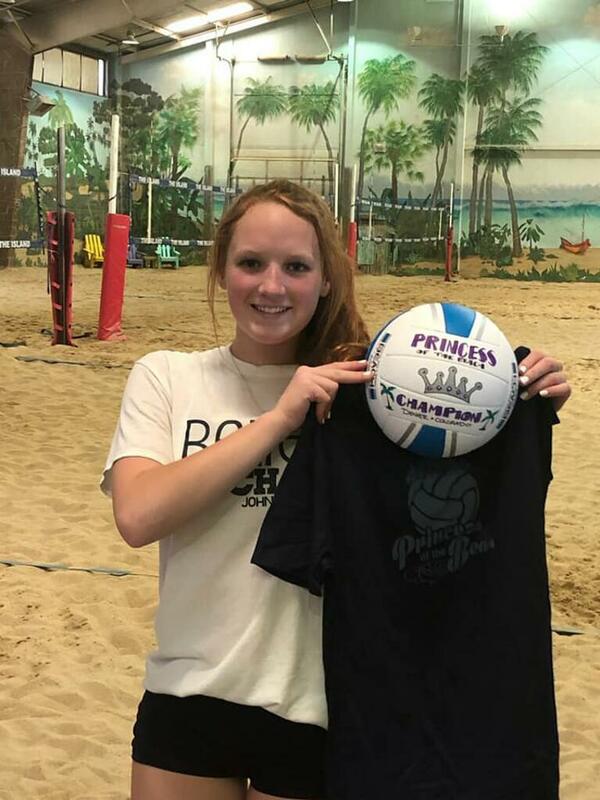 Beach doubles is now an NCAA sport and a great opportunity to cross-train for the indoor game. 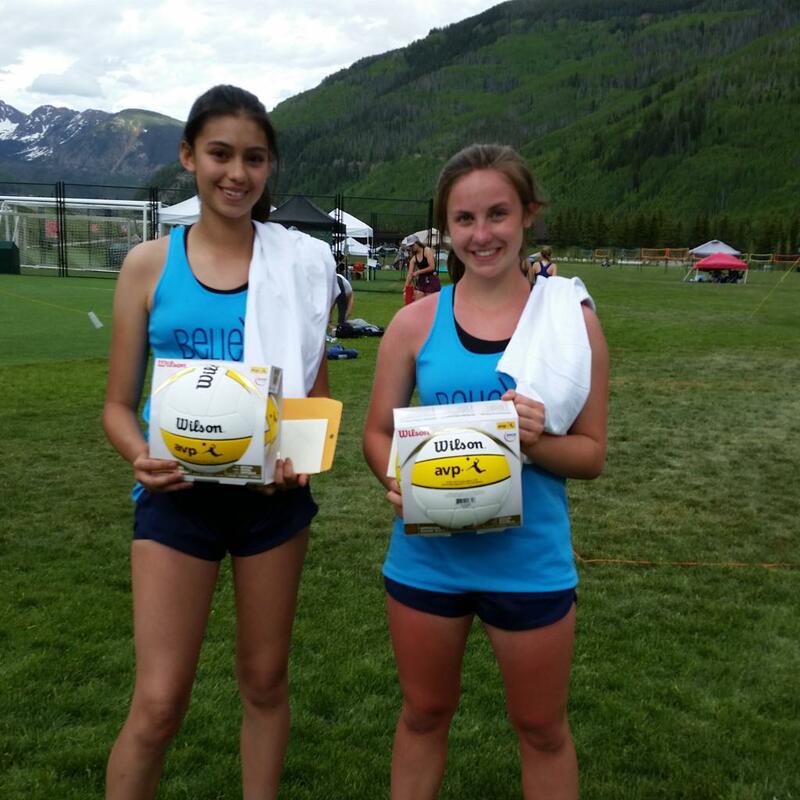 Believe Beach has consistently produced top doubles teams both in the Rocky Mountain Region and at nationals. 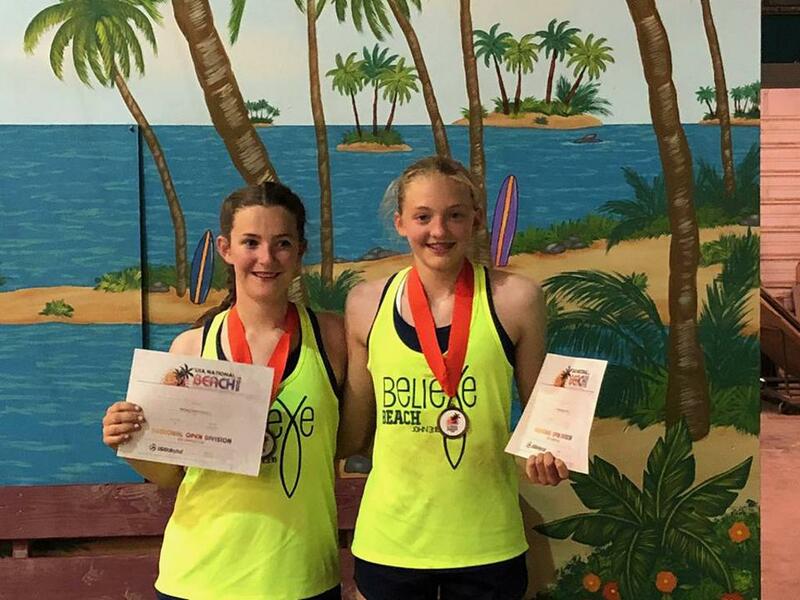 Since our inaugural season in 2013, several of our Believe Beach alumna have received beach scholarships for both NCAA Division 1 and NJCAA schools. 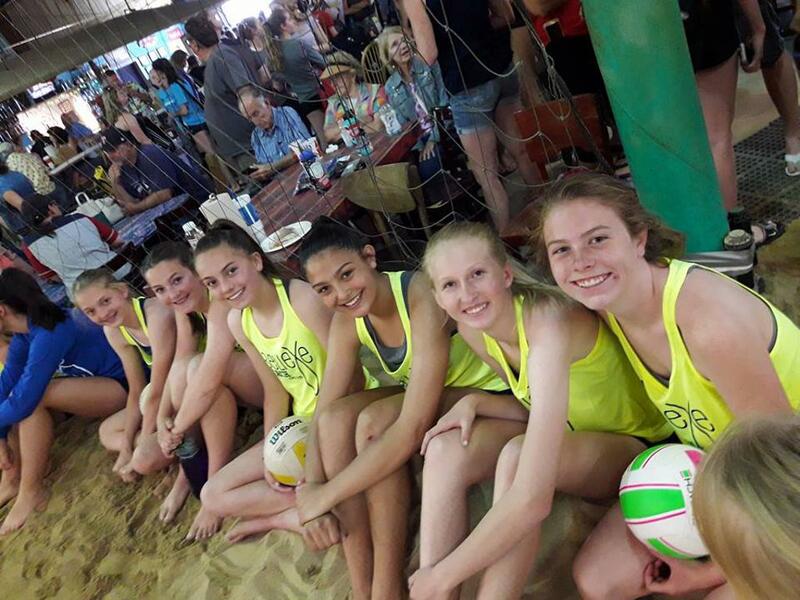 In 2018, three Believe Beach teams finished in the top 10 teams in the nation in the 16U, 14U, and 12U age groups at the USAV Junior National Beach Championships. 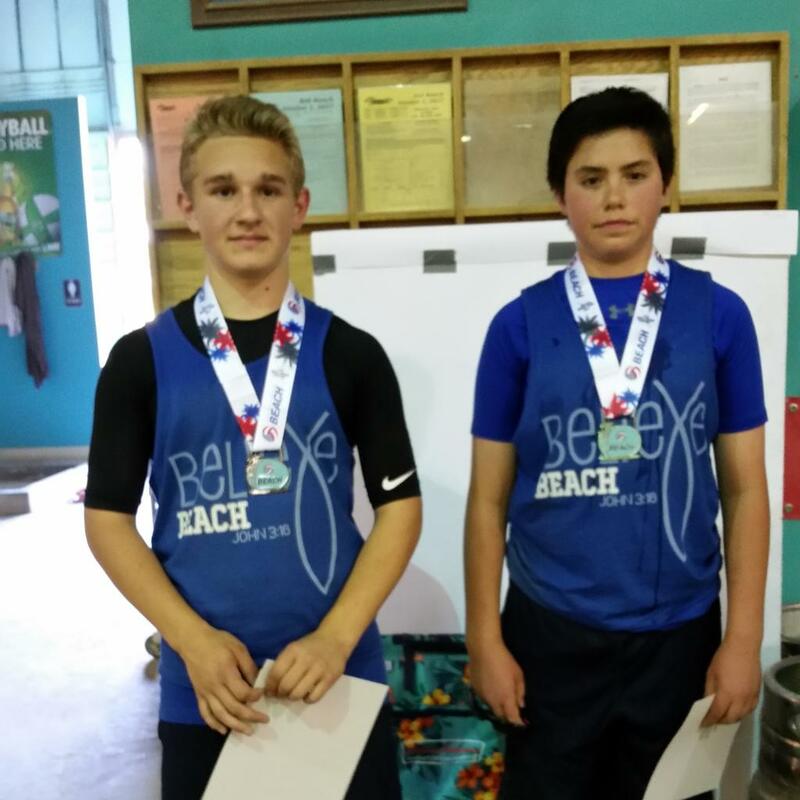 Adding to those achievements, 5 Believe Beach teams have won gold, silver, and bronze medals at the USAV Jr. 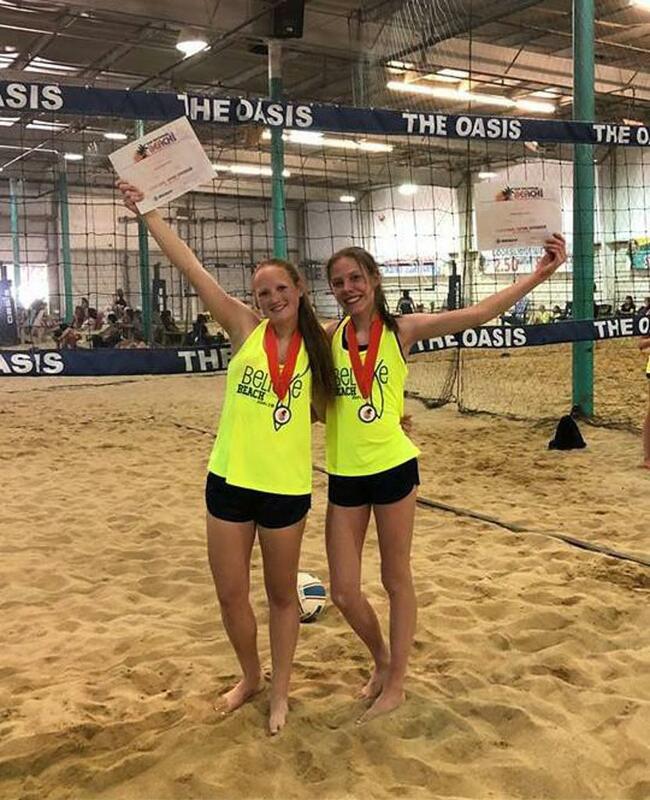 Regional Open Sand tournament (including boys and girls teams) and 8 bids to the USAV Jr. National Beach Championships. 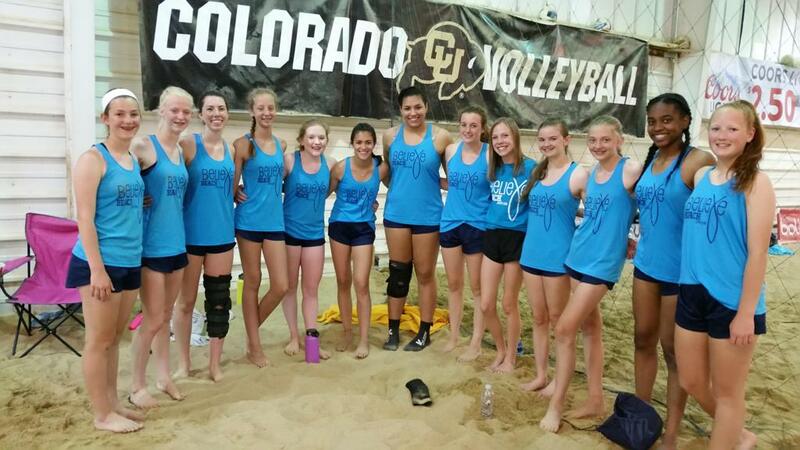 Believe Beach has won four championships at the Steamboat Doubles tournament and three championships at the King of the Mountain Tournament in Vail. 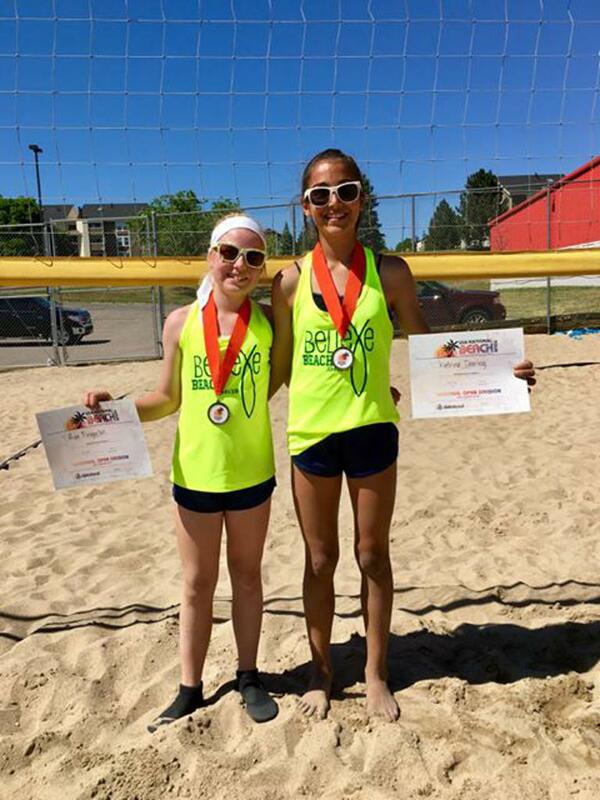 Believe Beach teams have also achieved numerous 1st place finishes in the RMR Beach Series tournaments and Volleyball of the Rockies tournaments as well as winning Princess of the Beach. 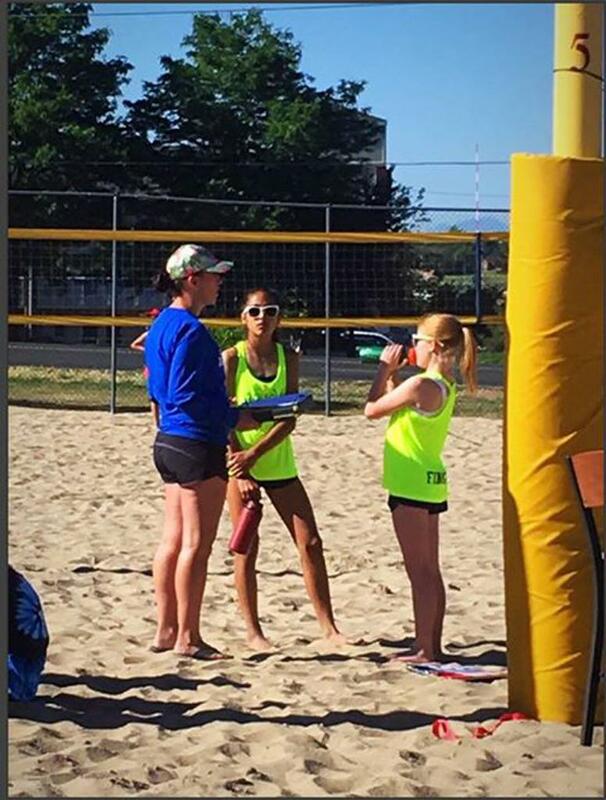 The coaching staff at Believe Beach will focus on the technical training aspect of the game so your athlete will gain knowledge and experience in performing the necessary skills and strategies of doubles volleyball. We train in both the sand and grass. We also offer conditioning sessions that will develop the level of fitness required to increase speed, agility, and vertical jump for both the indoor and outdoor game. Practices begin April 30th-June 15th. 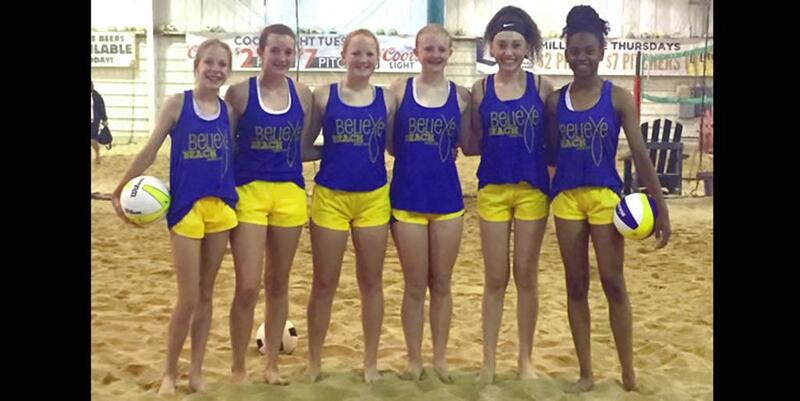 We are offering an extended season through June 29th for the RMR Beach Qualifier. 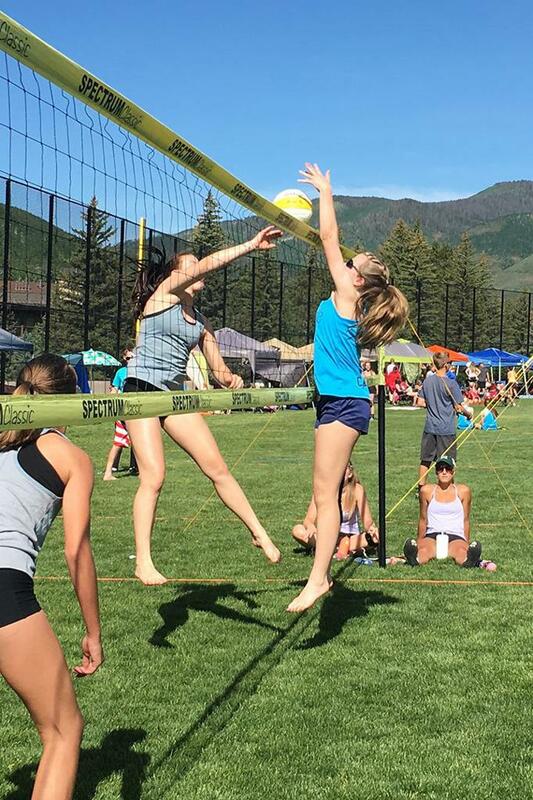 *Please note that the AVP and USAV tournaments requires that you are a member of their organizations. AVP memberships are $20/year. 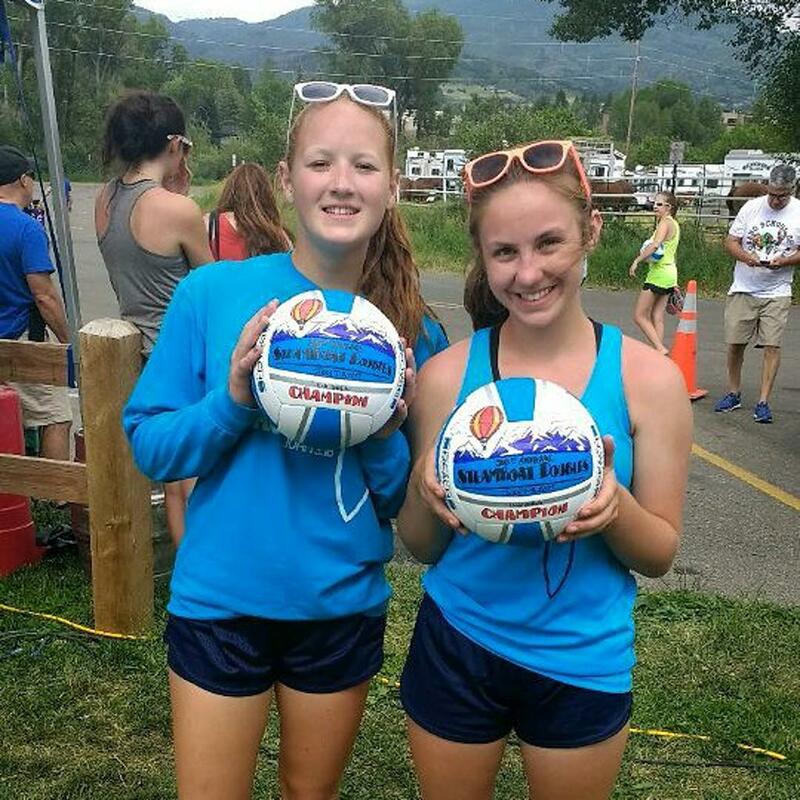 USAV has various membership options, but if you played club in the Rocky Mountain Region during the 2019 season then your membership is current. Also, the tournament prices are based on the "early bird registration" pricing that the tournaments offer. 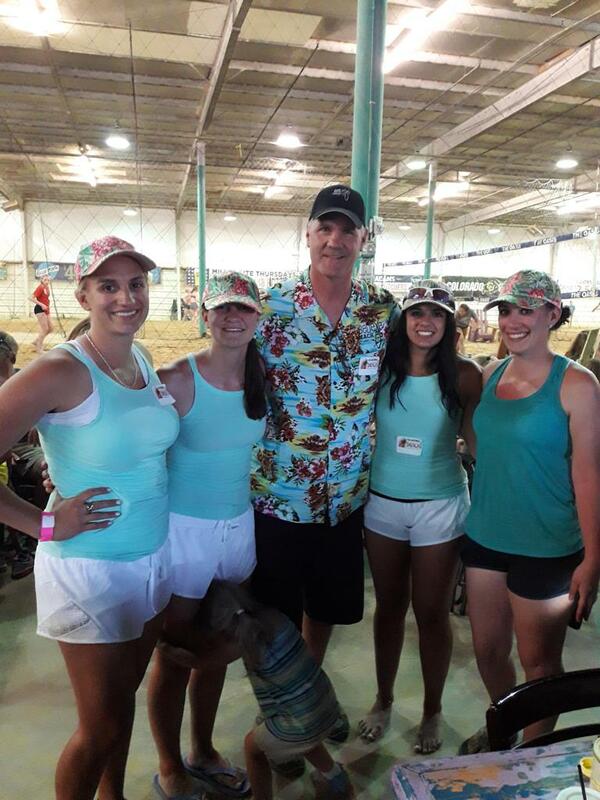 Registrations after May 1, 2019 may be subject to an increased cost. 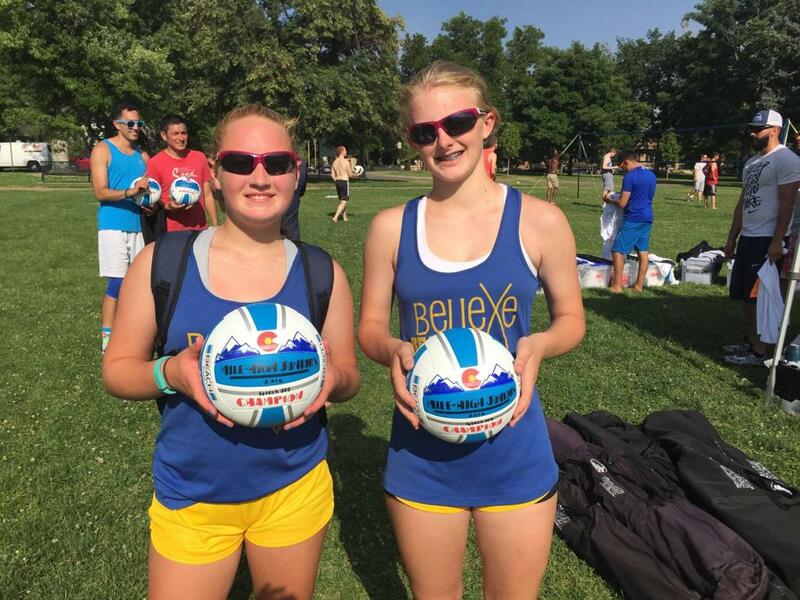 Please contact us info@believevolleyball.com for more information! Sign up by April 1st to receive a FREE performance t-shirt! This is a separate program that you can participate in whether or not you are signed up for the full Beach program. 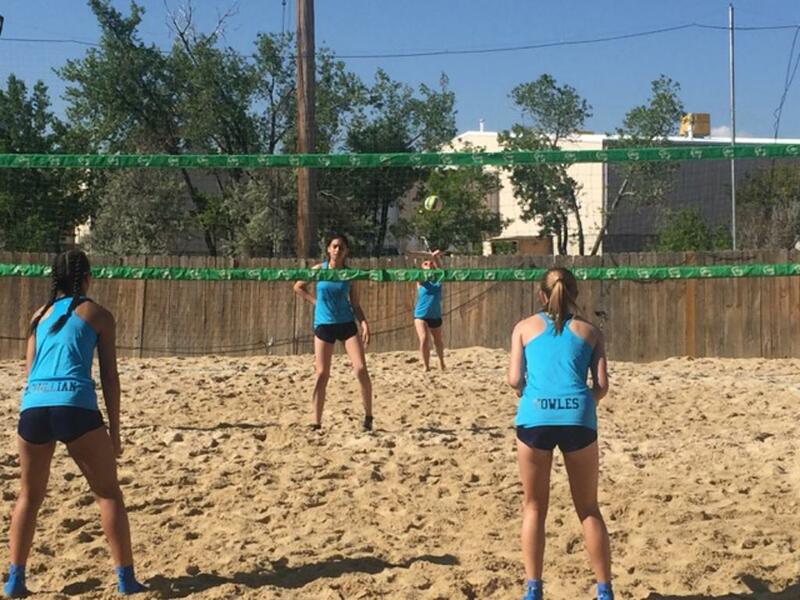 Beach conditioning focuses on improving athlete's vertical jump and movement skills. Part of each practice is also dedicated to game-like competition drills so that the athletes can implement their training into game situations. 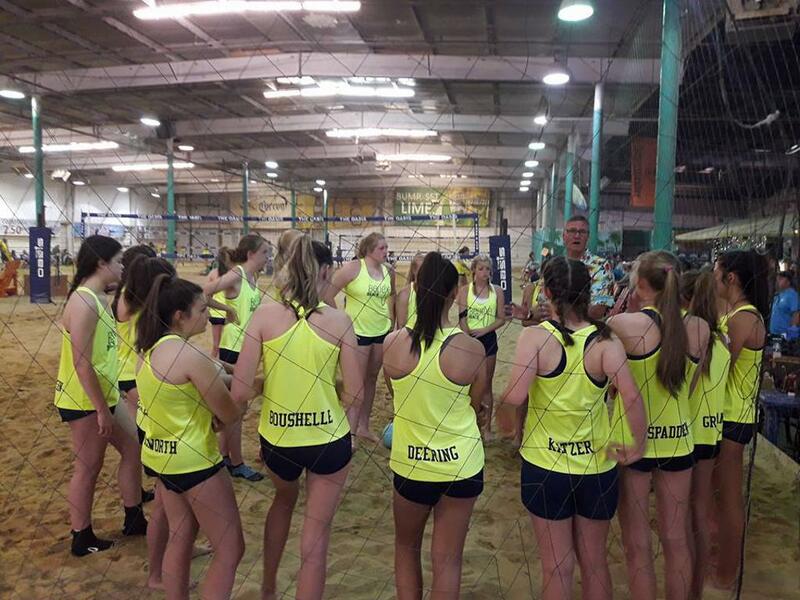 Beach conditioning training is great for cross-training for the beach and indoor volleyball player alike! Believe Beach Conditioning will be individual training – you will not need a partner to condition and compete with you! 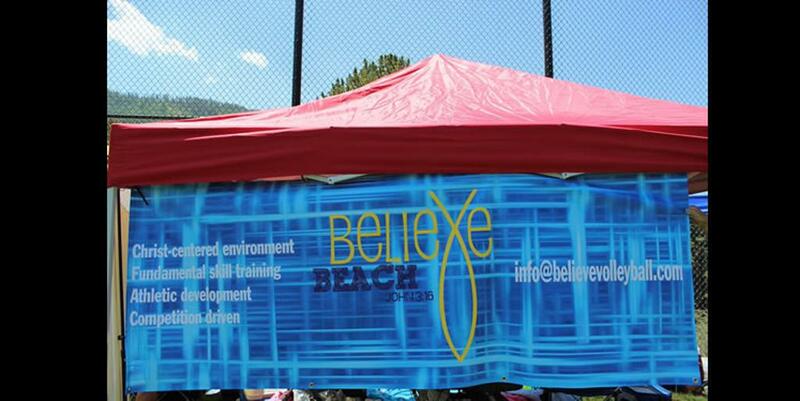 Additionally, you do not need to be signed up for our Believe Beach program to come participate. We are offering this to everyone so that athletes can prepare for either their high school, their collegiate, or doubles seasons! 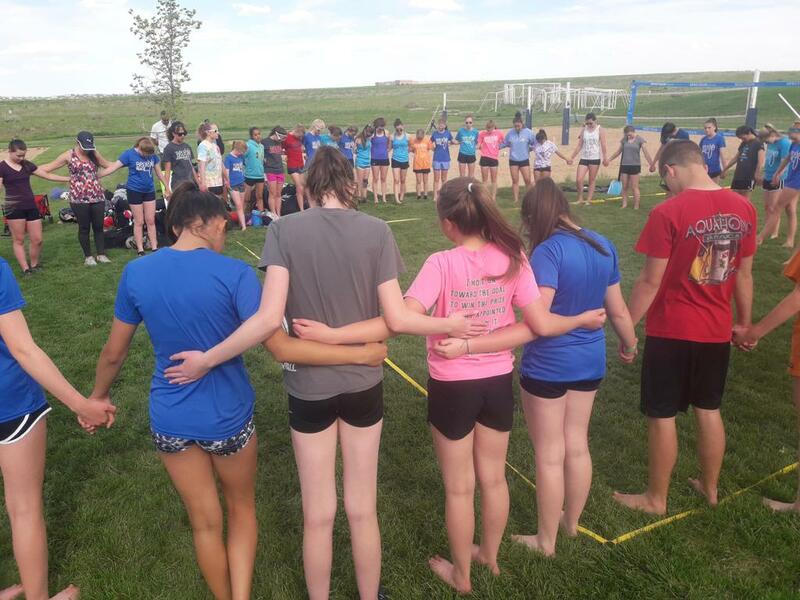 ©2019 Believe Volleyball Club / SportsEngine. All Rights Reserved.